MindShift Interactive launched its new office in Goa to strengthen the agency’s presence in India and build their niche within the hospitality sector. Goa plays host to leading hotels, luxury experiences and has a booming real estate market. 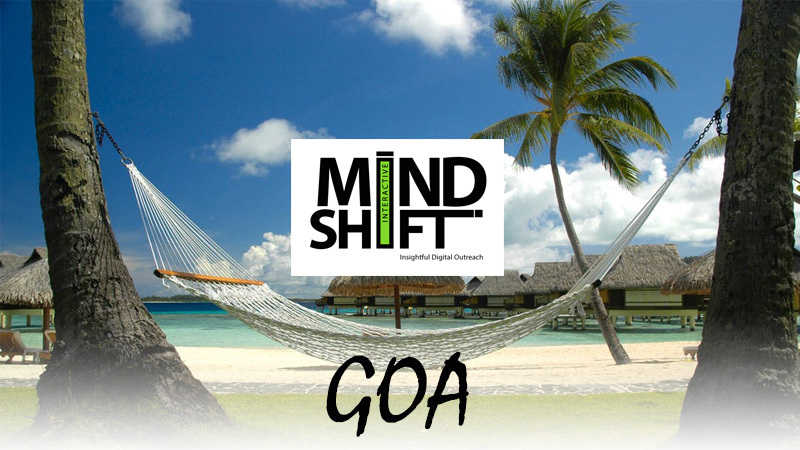 With experience in all three, MindShift Interactive shall leverage the same towards providing valuable and quality digital marketing services to brands in Goa. The Goa team has successfully driven digital and content marketing assignments with Novotel Goa Hotels & Resorts, Le Meridien Goa, along with a few specialised fine dining restaurants, bars and boutiques.